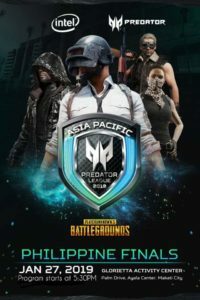 Predator League is hosting the Philippine Finals of PlayerUnknown’s BattleGrounds (PUBG) on January 27, 2019. Happening at Glorietta Activity Center, the Championship Game brings together finalists across the country here in Manila to determine the best among the best. PlayerUnknown’s Battlegrounds is the best-selling multiplayer battle royal game that has taken the world by storm, including the Philippines. Apart from the action-packed championship, Predator will also unveil the highly-anticipated Predator Thronos Gaming Chair to the public. Drop by the Glorietta Activity Center located at in Makati tomorrow, January 27, 2019 (5:30 p.m.) Witness the best PUBG players in the country battle each other out. 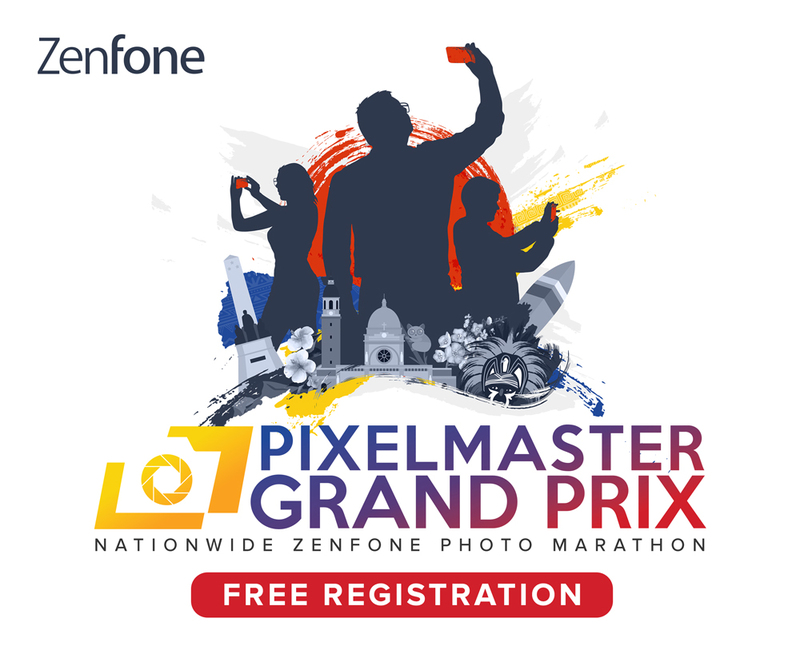 Plus, get first dibs on an action-packed gaming experience powered by Predator.